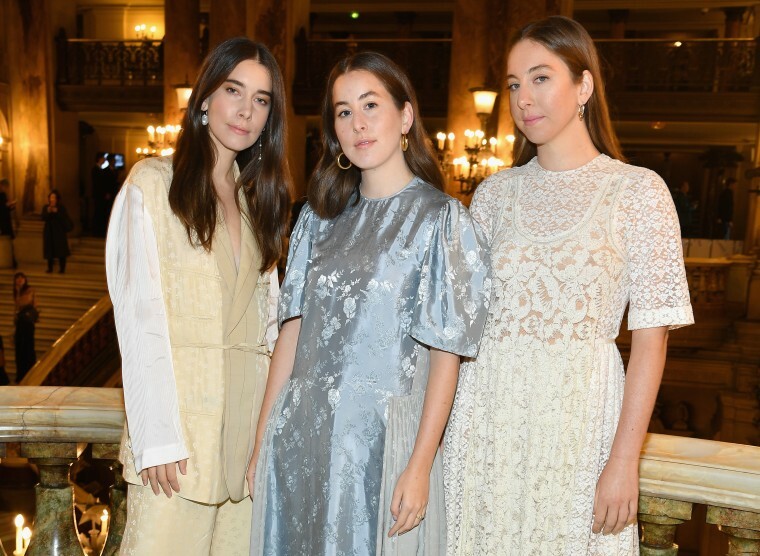 HAIM have unveiled a new line of merch, just in time for the holidays. One of the shirts continues the sisters' Haimukkah tradition, which they kicked off last year with a new song. A portion of the sales will benefit the Tree of Life Synagogue in Pittsburgh, where eleven were killed in a mass shooting last month. Check out the shirt design below.